I am glad to known that Ayurvedic Panchakarma a comprehensive book on this subject written by Prof. Dr. Subhash Ranade, and Prof. Dr. Avinash Lele, is being published by Chaukhamba Sanskrit Pratishthan, Delhi. 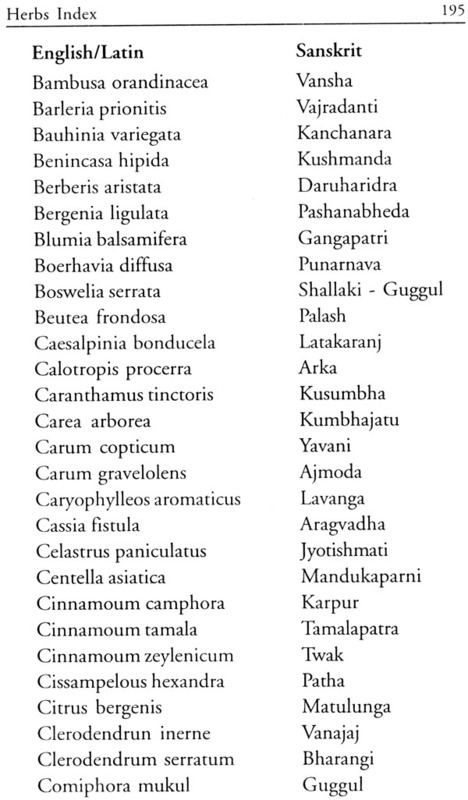 Authentic book on Panchakarma is always needed for scholars of Panchakarma, Ayurvedic students in various colleges and also for physicians who are in practice. 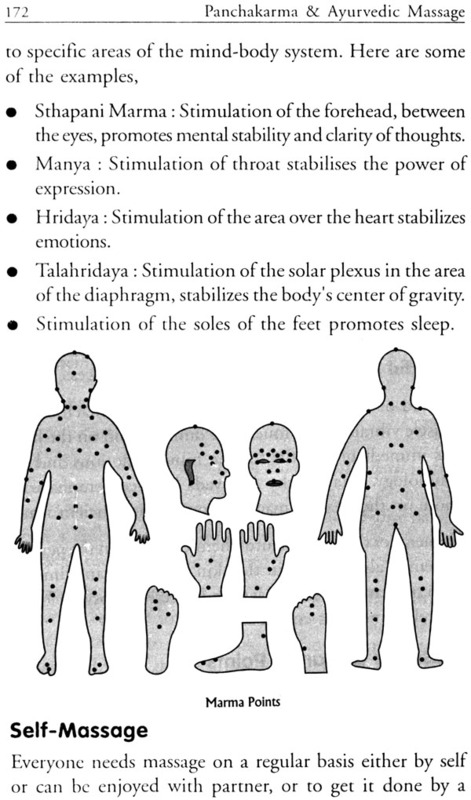 This curiosity is not only limited to India but also seen in all countries of the world-where there is respect for this ancient science of healing system. 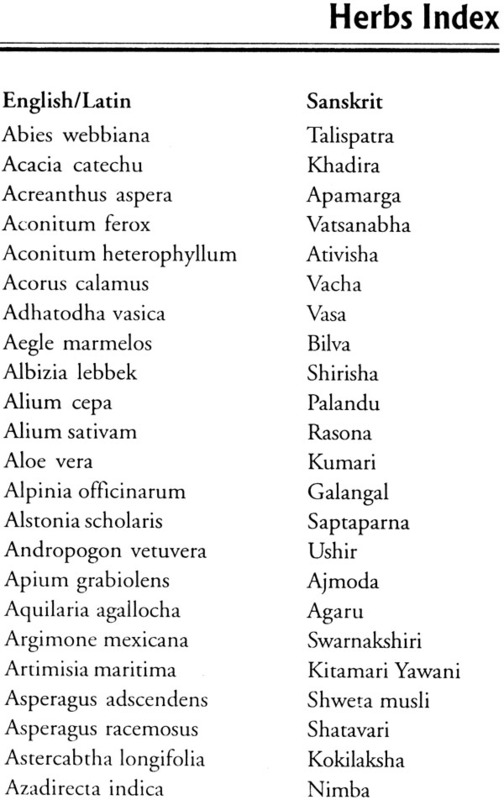 And it seems that the authors of this book have been able to satisfy their of knowledge. 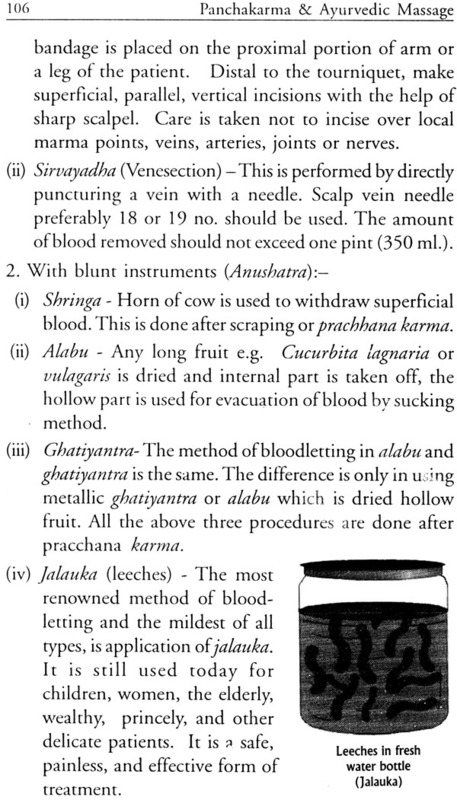 This book gives us a good brief knowledge of Panchakarma, Classical views and practical approach. 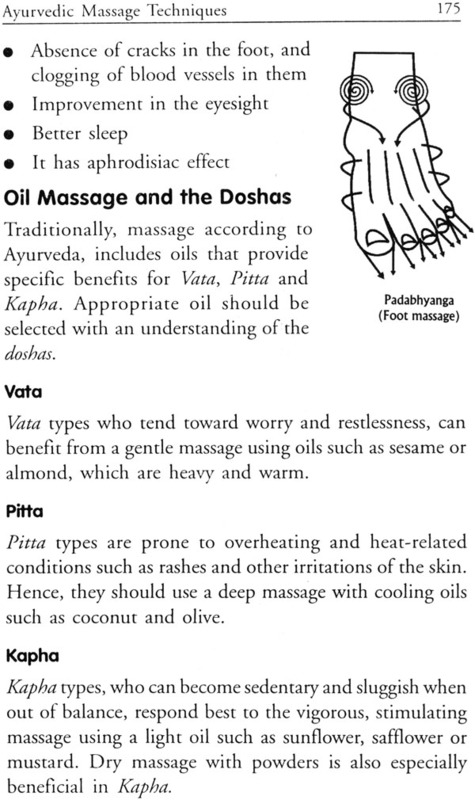 There is separate section on Massage, which is included in the title of the book. 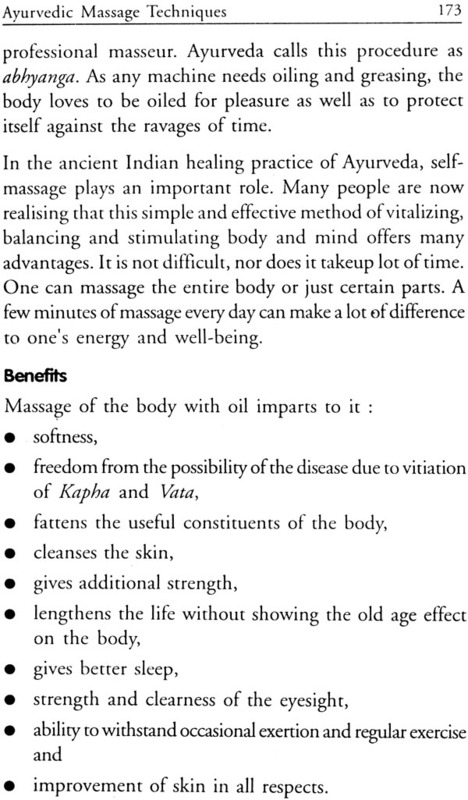 Abhyanga or Massage being one kind of external oleation therapy, which could have been included in the same chapter. 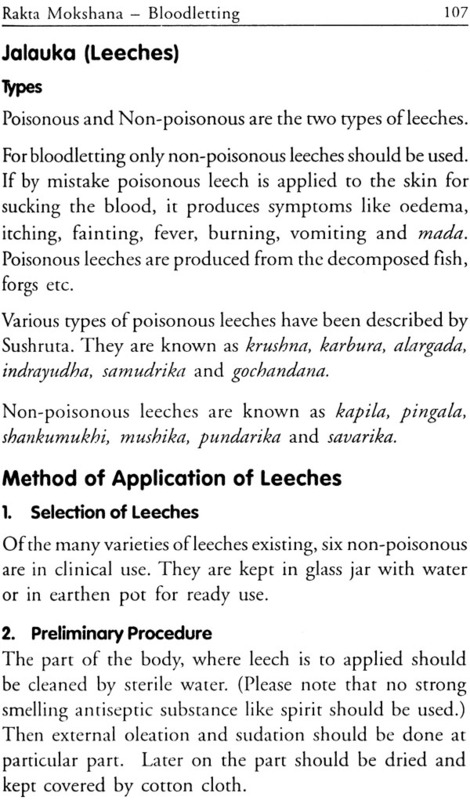 Still the authors gave a separate section on it, which indicates that there is a special significance of this therapy and it should not be considered only as one part of oleation or preoperative process of Panchakarma, it is able to relieve various kinds of diseases, which are not usually responding to other routine line of treatment. 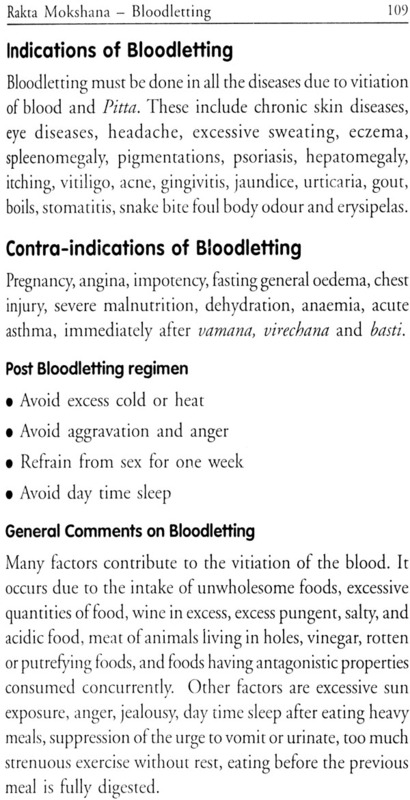 Chapter on Vamana emesis etc. 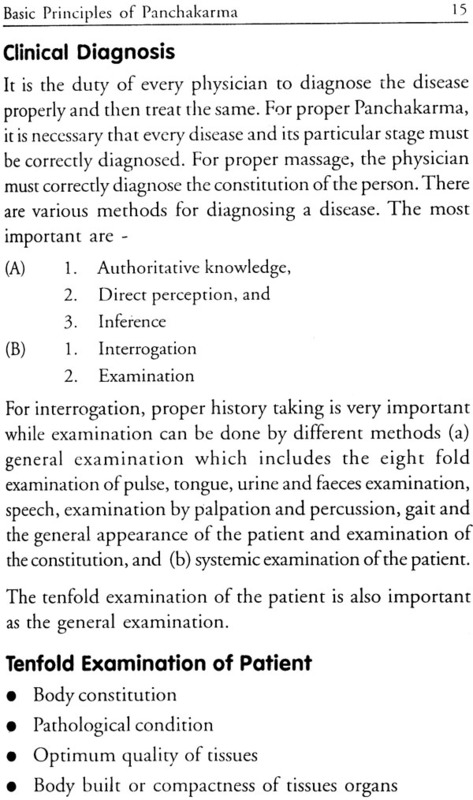 are short but gives us good practical essential knowledge to proceed in practice. 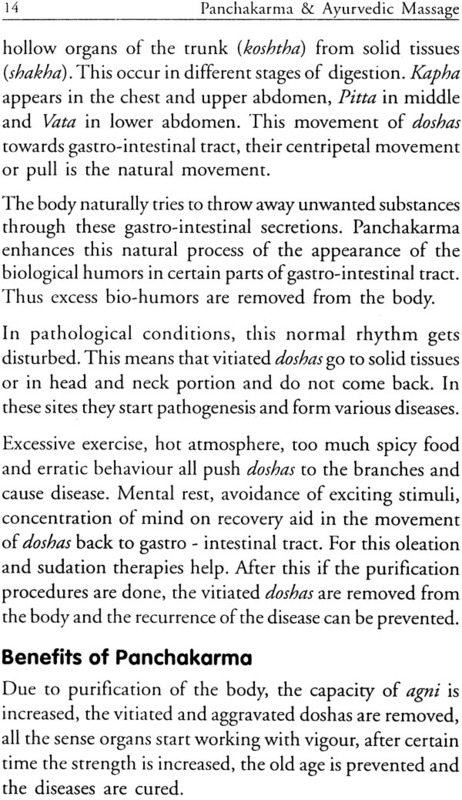 The special boon of this book is chapter 12th; which gives Panchakarma therapy for specific disease like Asthma, Multiple Sclerosis, Back Pain, Depression etc. For new comers, it would be blessing full guideline to follow in practice. In the end of the book- Research on this subject is written by the authors, which gives ready references for further detail study if any one wants to proceed. Panchakarma gives us twofold  one is to relief from disease, Particularly from chronic and acute diseases, which are almost in-curable in other pathies. 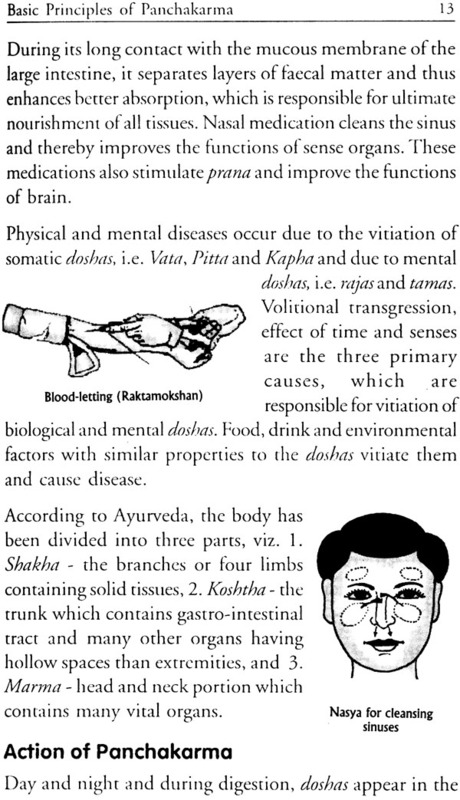 Second is to prevent the forthcoming diseases and maintain healthy status of the body and mind. Both aspects have been taken into consideration by the learned authors of the book. I wish them all success in their future programme and hope that they will have to print next edition very shortly. There is increasing and awareness about Ayurveda, and its various branches, not only in India but also throughout the world. However, the Panchakarma branch has attracted more attention than any other branches, and in last decade many Panchakarma centres have opened all over the world. On one side, man is enjoying the fruits of modernization but he is paying the price for the same also. Foods containing preservatives and toxic coloring and other substances, hybrid foods, frozen foods, changed food habits, stress, pollution all are culminating into accumulation of waste products in the body. This is leading to early ageing, debility, loss of immunity, which in turn is producing more number of diseases like chronic fatigue syndrome, multiple sclerosis, insomnia, depression and many other chronic diseases. More and more medicines are proving ineffective, as they do not reach the site of disease. In such conditions, Panchakarma is proving very much beneficial, because it is removing all the waste materials and free radicals from the body without taxing the body organs and thus is helping the cure of the disease. 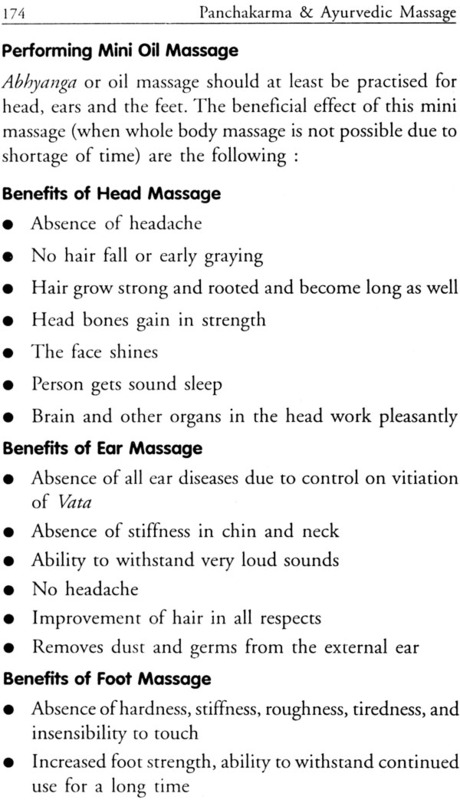 The purificatory methods of Panchakarma are also useful for maintaining health. 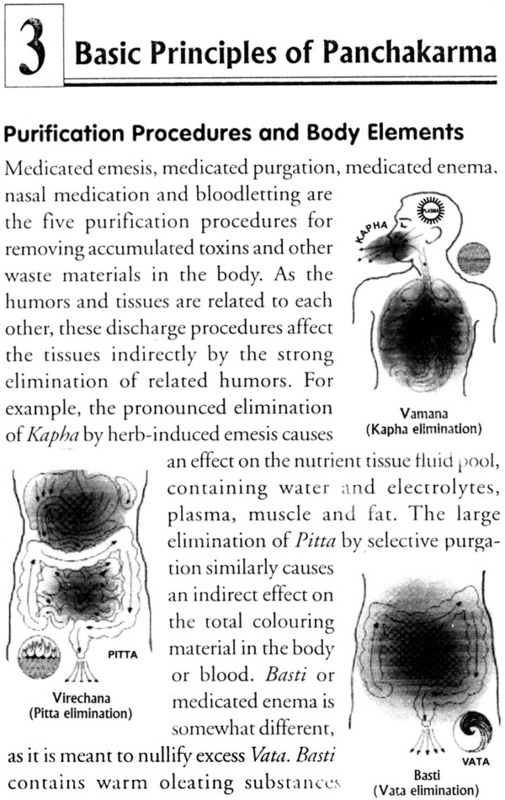 Similarly, if proper purification is done before rejuvenation procedures, the best results are obtained. Hence, these purificatory procedures are attracting attention from the scientists of all over the world. 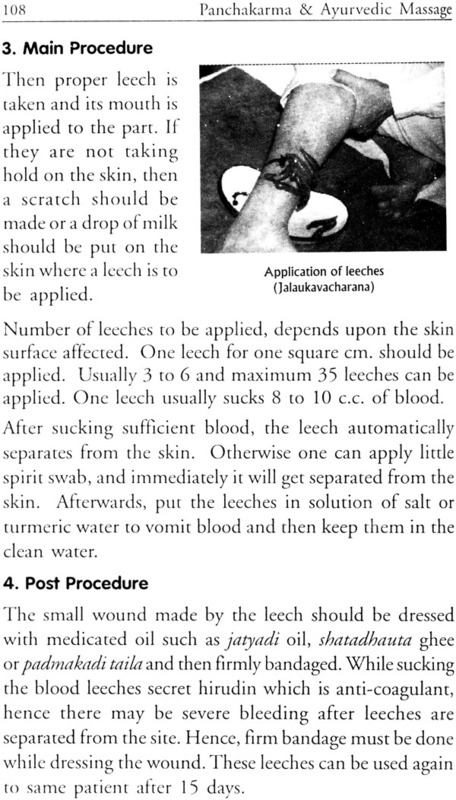 These procedures are being tested in some research centres. 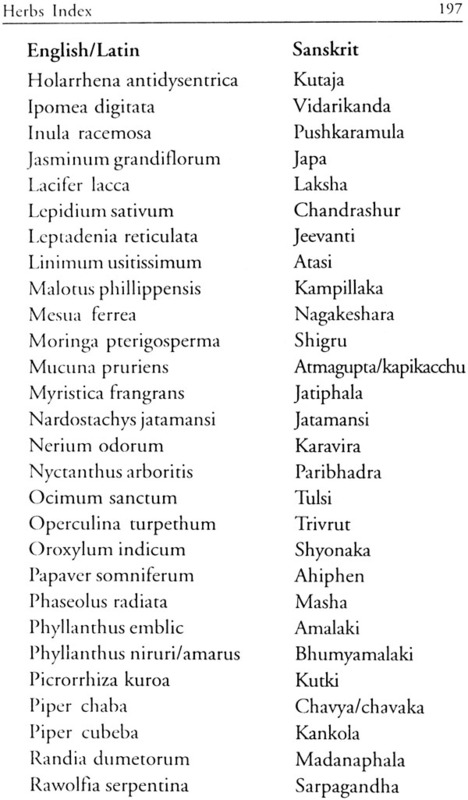 Many scientists believe that they would be useful for increasing immunity. 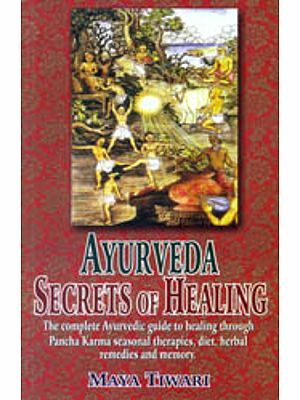 We the authors, therefore feel that book explaining the details of all procedures of Panchakarma will be useful not only to the students but to all healing professionals in the world. Dr. Subhash Ranade was formerly Principle of Asthang Ayurveda College, Pune, India and is the author of more than 92 books on Ayurveda, which have been published in German, Polish, Italian, English, and many Indian Language. He has the honour of being visiting Professor to all the colleges of Ayurveda in USA and other institutes like Sewa Akademi in Germany, Ateneo Veda Vyasa in Italy, Foundation of Health in Poland and Ayurveda International Diffusing Association of Japan. Since 1981, he has visited and has conduct hundreds of Ayurveda courses for medical practitioners in Europe, USA and Japan. Dr. Avinash Lele is the Director of International Academy of Ayurveda which is imparting education of Ayurveda, both in theory and practical in Massage, Panchakarma, Marma and other special methods in Ayurveda. 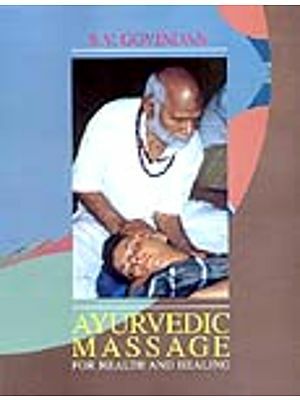 In his own private clinic, he has done thousands of Panchakarma procedures since 1980. he has his own Private Ayurvedic Hospital in Pune and is Hon. Physician and Professor of Surgery at Asthang Ayurveda College, Pune. 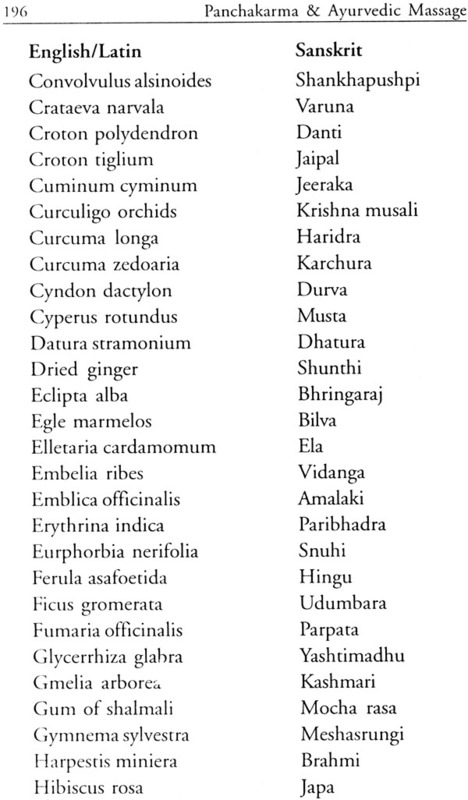 He is also working as visiting Professor to /new England Institute of Ayurvedic Medicine in Boston, California College of Ayurveda, Ayurvedic Institute of America in U.S.A. and Ateneo Veda Vyasa in Italy.